A Google Webmaster Help thread has an office furniture site complaining that his Google rankings dropped after the Hummingbird update was pushed out. Of course, you and I know that sounds a bit too much. Being that we do not know the exact rollout and dates of the Hummingbird algorithm. But it is nice to see Google representatives saying so too. Zineb Ait Bahajji from Google said it wasn't the Hummingbird algorithm but rather links, not any links but over-optimization links. 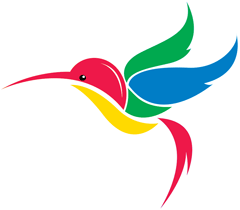 The Hummingbird update does probably not have anything to do with your website's traffic loss. The primary issue here is that you are using certain over-optimization techniques on your site that are in violation of our quality guidelines, especially when it comes to building unnatural and spammy links. Interesting she calls it "over-optimization techniques" - don't you think?